The X-PRO battery is a gem in the battery manufacturing technologies today. With advanced technology introduced in its products, and advanced materials, it formulates a smooth but powerful output. 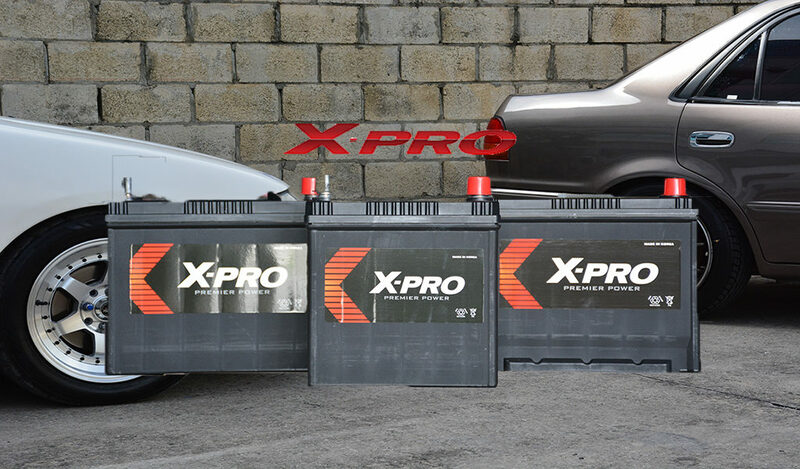 From your everyday vehicle to industrial environments, you can count on the X-PRO batteries on being reliable, safe, and having a long life cycle in meeting your every need.